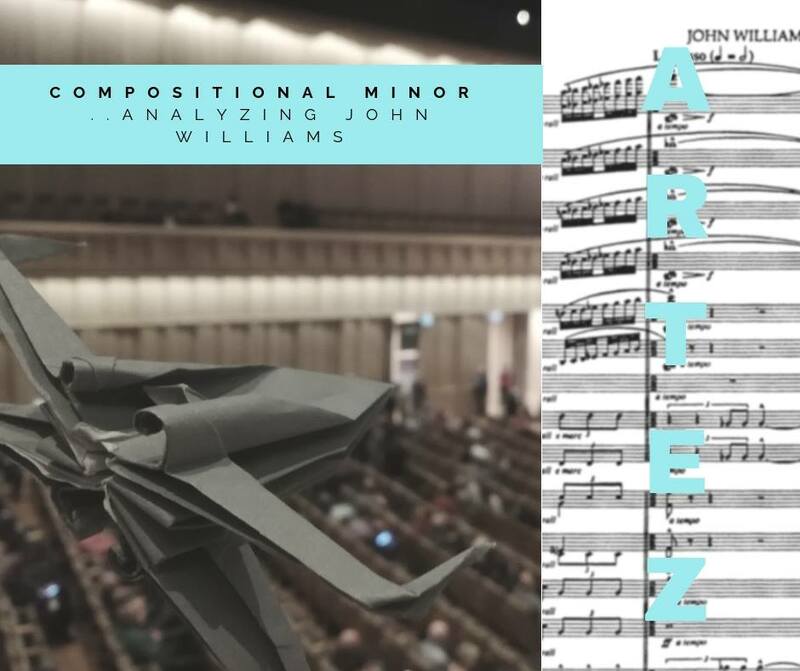 In the elective Compositional Minor, students can additionally have one on one lessons where they bring the material they would like to discuss and learn to compose. Past week a couple of students chose John Williams. We are looking forward to hearing what they make of it in their own compositions.